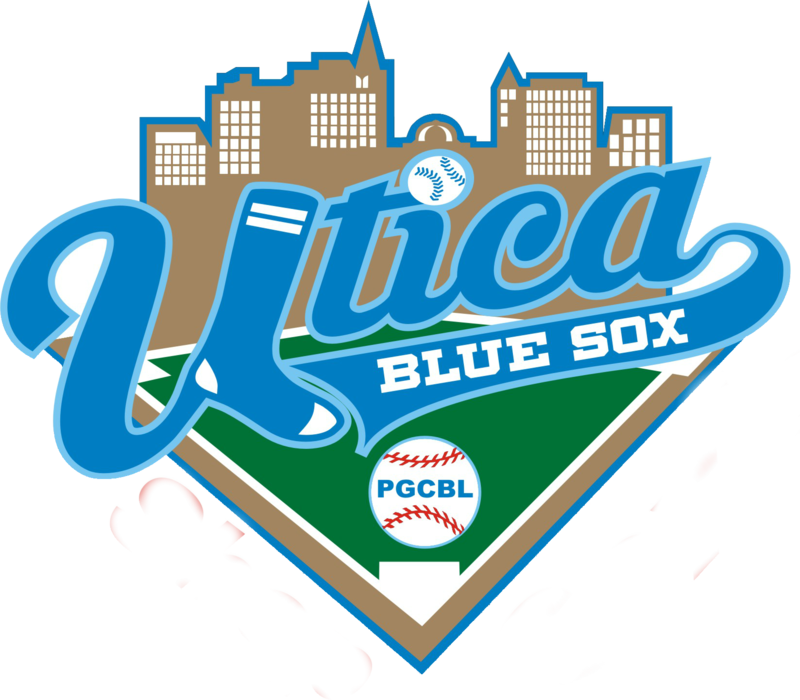 Albany at Watertown, 7:00 p.m.
Amsterdam at Glens Falls, 7:00 p.m.
Mohawk Valley at Newark, 7:00 p.m.
*The first of four tickets to the PGCBL playoffs was punched by Amsterdam last night by virtue of its' win over Newark and by losses from both Albany and Oneonta. The Mohawks are currently 29-8 (.784). No team outside the top four in the league standings can catch the Mohawks who can finish no lower than 29-18 with 10 regular season games remaining. All of the teams outside of the current top four have 19 losses or more. The playoffs are scheduled to begin on August 3. *Amsterdam has also decreased its magic number to claim the PGCBL regular season championship to three. Amsterdam leads Mohawk Valley by 7.5 games and each has 10 remaining in the regular season. Any combination of three Amsterdam wins or Mohawk Valley losses will give Amsterdam the regular season title. Amsterdam and Mohawk Valley meet this coming Sunday night at Shuttleworth Park. *One scarier note to pass along from Amsterdam last night. During the bottom of the fifth inning, there was a collision in the outfield between Newark's Sean Osterman (St. John Fisher) and Josh Perez (Mississippi College). Both were attempting to catch a blooping fly ball in right-center field. Osterman and Perez were injured in the collision. Perez had to be helped off of the field, he did not return, and Osterman was removed via ambulance. We'll keep our fingers crossed that both players are OK and can return to the line-up as soon as possible. *Congratulations to Amsterdam pitcher Mark Leiter Jr. (NJIT). Leiter recorded his 100th career PGCBL strikeout in last night's win over Newark at Shuttleworth Park. Leiter entered the night with 99 strikeouts. He wasted no time in reaching the century mark as he struck out the first batter of the game looking. The rising senior from New Jersey Tech struck out four as part of a four-hit shutout through seven. *Eric Helmrich (Marist) of Mohawk Valley just about single-handedly defeated the Oneonta Outlaws on Friday night. Helmrich bopped a two-run home run in the seventh to wash away a 2-0 Oneonta lead. The home run was Helmrich's league-leading eighth. He is now two belts ahead of his next closest competitor. Oneonta retook the lead in the eighth. Helmrich came up again with two on and two outs in the eighth in a 3-3 game. This time, he swatted a two-run double to put the DiamondDawgs ahead 5-3. *Helmrich, who will be a graduate student at Marist in the fall, now leads the league in two of the three triple crown categories - home runs and RBI. Through 34 games, the Yonkers, N.Y., native has eight home runs and 39 RBI. He is one RBI ahead of Newark's Brent Langston (Delta State) on the league leaderboard. The slugger from the MAAC is hitting .282. *One of the hotter home run hitters in the league currently is Oneonta's Zac Johnson (Illinois State). Johnson, an All-Missouri Valley Conference selection in the spring, has belted two home runs in his last three games. Johnson launched a key solo home run on Wednesday night at Damaschke Field in a 3-1 victory over the Elmira Pioneers. Last night, Johnson clouted his second home run of the season in the eighth inning to give the Outlaws a 3-2 lead. Johnson nearly had belts in three-straight games however a potential home run on Thursday at home against Cooperstown down the right-field line was called foul. *Speaking of Zac Johnson (Illinois State), he and teammate Zander Wiel (Vanderbilt) have come up strong for the Outlaws in key situations over the course of the last few days. Wednesday, Johnson mashed a solo home run in the third inning against Elmira. Johnson's clout increased Oneonta's lead from 2-1 to 3-1; Elmira had scored in the top half of the inning. Thursday, Wiel socked a pinch-hit RBI single against Cooperstown to force a 1-1 tie in the eighth inning. Johnson later won the game with a two-run single in the bottom of the 10th. Friday night, Johnson broke a 2-2 tie at Mohawk Valley with a solo swat at spacious Vet's Park. Wiel batted in the ninth and led off the inning with a solo home run to cut the Oneonta deficit to 5-4. *While the Oneonta-Mohawk Valley game ended up as somewhat high scoring, it was largely a pitchers' duel between Mohawk Valley's John Means (Fort Scott C.C.) and Oneonta's David Sosebee (Georgia). Both are headed to Amsterdam this coming Tuesday for the All-Star Game and Means entered the night as the league's ERA leader. Means logged six innings and allowed two runs on seven hits. He walked none and struck out three in a no decision. Sosebee labored for seven innings. He struck out seven and allowed two runs on five hits. Sosebee held Mohawk Valley scoreless through six and then allowed a two-run home run in the seventh. *Newark's Daniel Thorpe (Saint Joseph's, Pa.) became just the second pitcher in the league this season to throw a complete game. Elmira's Dylan Waugh (Arizona Christian) threw a complete game shutout last month. Thorpe twirled a five-hitter and struck out seven. He allowed four runs, three of which were earned. Through seven starts, Thorpe is 5-1 with a 3.61 earned run average. He remains tied for second in the league in wins. *There was a rare rain out last night in Elmira as the Pioneers and Cooperstown Hawkeyes were washed away at Dunn Field. It's the second rain out in the last five days though prior to this week, there had not been a rain out since June 12. The game will be made up as part of a doubleheader on July 27 in Cooperstown. *Cooperstown has been involved in three rain outs this year, one at home and two on the road. That leads the league if you're keeping score at home. *A brother act in Albany? That's old news. Will Remillard (Coastal Carolina) and Zach Remillard (Coastal Carolina-2012-13) from Cohoes, N.Y., have played together for the Dutchmen all season. Both attended LaSalle Institute in Troy and they will play together at the college level next season. But, one set of brothers isn't enough in the Capital District. The Dutchmen have signed the Pezzuto brothers from Hastings-on-Hudson, N.Y. Andrew Pezzuto is a rising senior at Division III powerhouse SUNY Cortland and Greg is a rising junior at Southern New Hampshire. Both Pezzuto brothers advanced to the World Series in the spring; Andrew in Division III and Greg in Division II. Andrew and Greg have a third brother, Alex, that plays baseball at Johnson and Wales in Rhode Island. All three brothers earned all-state accolades while at Hastings High School. *Every game tonight has playoff implications and all four teams in the top four play against one another. 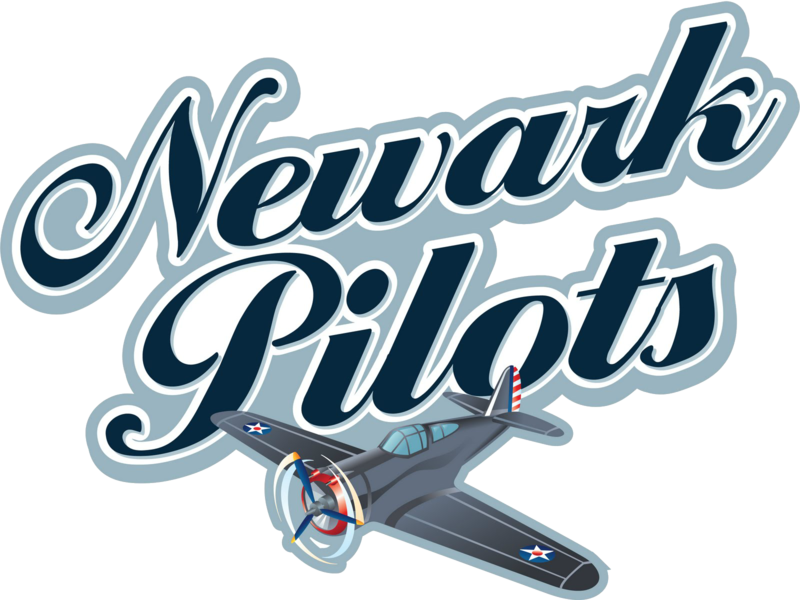 *The biggest game will be at Newark's Colburn Park where the fourth-place Pilots square off with the second-place DiamondDawgs. Both teams have struggled as of late though Mohawk Valley has been able to hang on to second while Newark slid from third to fourth and now stands just a half-game ahead of fifth-place Oneonta. The Pilots have dropped three in a row after last night's defeat at Amsterdam while Mohawk Valley is 1-3 since an 11-game winning streak ended. That said ,the DiamondDawgs are 21-9 against every PGCBL team not named Amsterdam. Overall this will be the fifth meeting between Newark and Mohawk Valley. The Pilots are 3-1 against the Dawgs this season though Mohawk Valley won the last time the two teams played on a walk-off hit from Eric Helmrich (Marist). 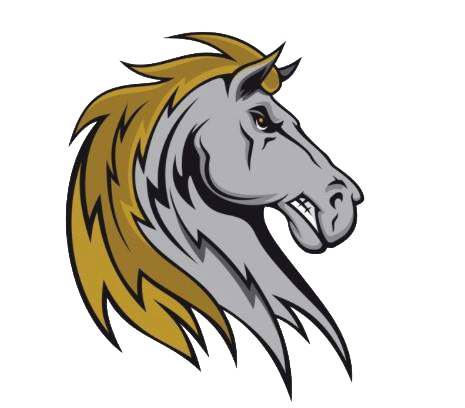 Newark is unbeaten against Mohawk Valley at Colburn Park and in two games has outscored its opponent 31-10; that includes a 19-6 victory on June 16. Despite a late meltdown against Cooperstown on Wednesday, Newark is 4-2 in its last six home games. Mohawk Valley's offense, despite recent struggles, remains one of the best in the league and the Dawgs have belted out 26 home runs. The Dawgs look to futher cement second place as ace Joe Michaud (Bryant) takes on Newark's Cullen Babin (Delta State). Michaud set a league record with 15 strikeouts in a single game earlier this season and he leads the Dawgs with a 5-1 record and 1.29 ERA. The last time Cullen Babin started for Newark at Colburn Park, he tossed a two-hit shutout through eight innings and the Pilots defeated the Outlaws. 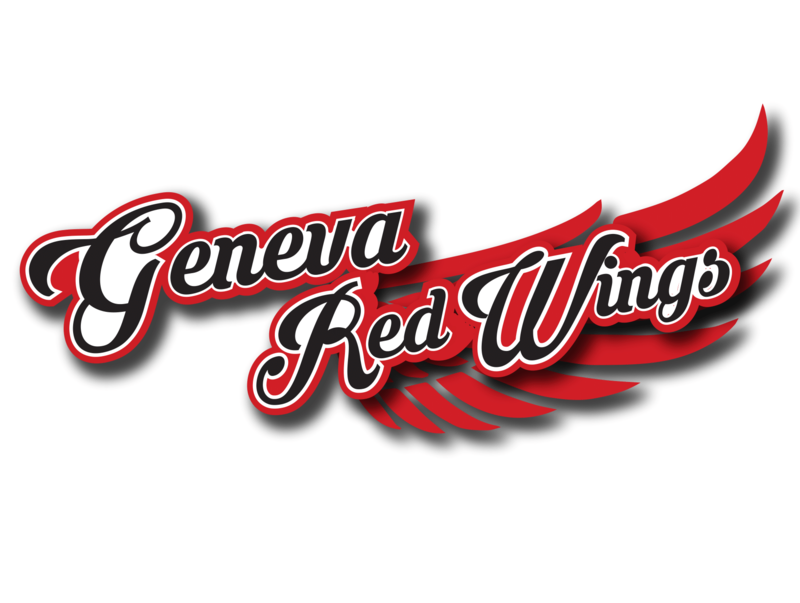 *League-leading Amsterdam and streaking Glens Falls collide tonight at East FIeld in Glens Falls. The Golden Eagles have the best record against Amsterdam of any league team with a 4-1 mark. Amsterdam's lone victory came in a 12-2 triumph at Shuttleworth Park on July 6. All four wins by Glens Falls have come by three runs or less. Most recently, the Eagles have taken a pair of one-run decisions from the Mohawks of 4-3 in 10 innings and 7-6. In the 4-3 game, Emmauel Forcier (New Mexico JC) hit a two-run home run in the top of the 10th to provide for the eventual winning run. The 7-6 game saw Glens Falls score twice in the bottom of the ninth with two outs and Chase Griffin (Ga. Southern) won the game with a walk-off hit. The Eagles were off yesterday and prior to that won three in a row. The Green and Gold at 12-6 is also one of the top home teams in the PGCBL. 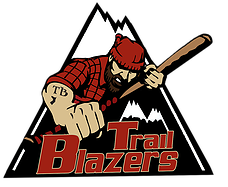 Glens Falls has ended two sepearate Amsterdam winning streaks this season; an overall 10-game winning streak back in June and then a 14-game road winning streak earlier this week. In three-straight wins, the Eagles have accounted for 32 runs. Amsterdam has also won three in a row and while the Mohawks have scored just 16 runs in those wins, Tribe twirlers have allowed four runs. Amsterdam has given up one run in its last two games and came very close to recording back-to-back shutouts for the second time this year. The Mohawks have yet to win this year at East Field. *Oneonta remains in the thick of the playoff chase and despite a road loss on Friday night, the Outlaws are behind the fourth-place Newark Pilots by a half-game with one game at hand. An Oneonta win on Saturday night over visiting Elmira along with a Newark loss would vault the Outlaws up into fourth place and give them some breathing room against sixth-place Albany. The Outlaws are currently in a stretch of 15 games in 15 days and the team will not be off until the day of the All-Star Game this coming Tuesday. Right now, Oneonta is 6-6 in the stretch of games with three left, all of which will be at home against Elmira, Cooperstown and Glens Falls. The Orange and Black is 11-8 in the City of the Hills and the team has won three in a row at the Damaschke diamond. Elmira, coming off a rain out on Friday, makes it second trip in four days to Otsego County. The Pioneers suffered a 3-1 setback to the Outlaws on Wednesday night. This will be the eighth game between the Outlaws and Pioneers and Oneonta holds a slim 4-3 lead the series. All seven games have been decided by three runs or less. 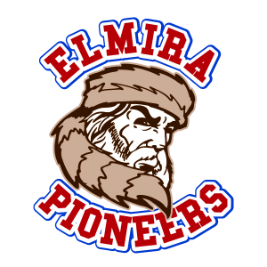 The once streaky Oneonta side is streaky no more now with a 3-2 mark in its last five and Elmira won a wild decision at home over Newark on Thursday to end a three-game losing streak. With 10 games remaining, Elmira needs every win to make a run at a playoff spot. *A home-and-home series between the Watertown Wizards and the Albany Dutchmen concludes tonight at the Alex T. Duffy Fairgrounds in the North Country. Watertown opened up the two-game set with a 5-2 decision at Bob Bellizzi Field on Friday night. The loss dropped Albany a game back of fifth-place Oneonta and 1.5 games behind fourth-place Newark. The Dutchmen still have games at hand on both Oneonta and Newark; two on the Outlaws and three on the Pilots. Albany won in its only trip up to Watertown earlier this season. The Dutch took a 9-6 decision at Watertown all the way back on June 11. It should be noted that Albany played its very first game as a franchise at the Alex T. Duffy Fairgrounds in 2009. The current Dutchmen are 8-10 away from home and have lost two in a row on the road since outlasting Elmira 9-6 at Dunn Field last weekend. Watertown continues to hang on to playoff hopes and the Wizards with a victory could cut their deficit behind Albany to just one game. The Wiz Kids are 3-1 in their last four and won two out of three in a recent home stand at the "Duffy Dome." Albany leads the season series 2-1. Tonight's game is scheduled to be the fourth and final meeting of the season between the two teams.